Tennis in Tampa: Where to Play, Shop and More! The Greater Tampa area is a hotbed for tennis. Active residents and warm, sunny weather have created a strong tennis population. Great courts, shopping and more make it a perfect tennis destination. Looking for some tennis tips in Tampa? Look no further. The Hillsborough County Tennis Association is a 501(c)(3) non-profit community tennis association whose mission is to promote and grow the game all across the city. 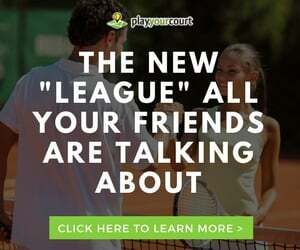 They are a perfect one-stop-shop to find a court, league or any other tennis event. Check out their site HERE. 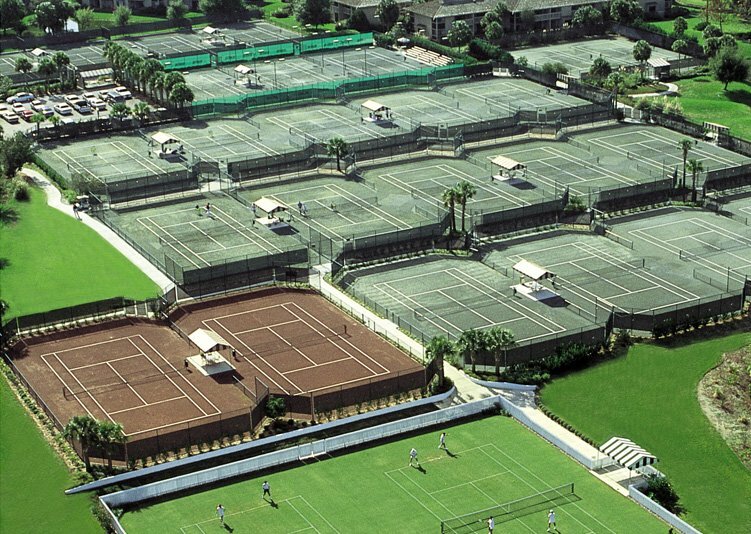 HCC has an impressive stable of courts available for your enjoyment! They have 41 courts of all surfaces, and a full pro shop. Court fees are very reasonable, and there are membership options for those who plan on getting out on the court regularly. Find more information HERE. For those making the Tampa area their destination, think about staying at the Saddlebrook Resort. Boasting a world class hotel and tennis facilities, as well as a Spa and Golf, you will never need to leave! Oh, and you will probably see some pros practicing there, which is a great bonus. Check out their site HERE. MP Tennis is your one-stop-shop for all things tennis in Tampa. They have it all, including one hour stringing, and even 8 courts on-site! Visit their site HERE. Want to work on your tennis game in Tampa? Let a certified, experienced PlayYourCourt pro help take your game to the next level. 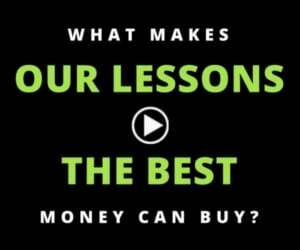 Click the link to find great Tennis Lessons in Tampa.